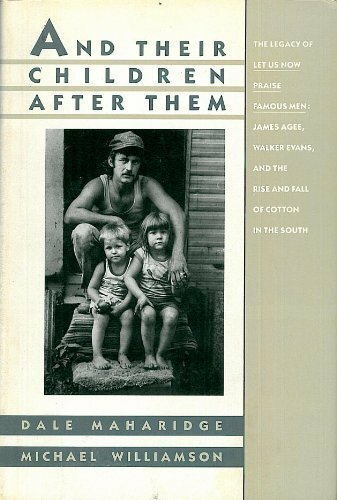 This book explores the lives of the three sharecropper families first depicted in James Agee's and Walker Evans' classic Let Us Now Praise Famous Men fifty years later. Focusing on three generations of family, this is a story of labor and lives intimately entwined in the fortunes of cotton in the American South. Included are new documentary photographs by Michael Williamson, along with interviews by Dale Maharidge.